About four months on the job, LA County Sheriff Alex Villanueva has made controversial hirings and firings, and argued that some reforms aimed at reducing deputy misconduct have gone too far. Villanueva spoke with KCRW last week about those issues, plus his rocky relationship with the County Board of Supervisors, and violence inside the LA County jails. Jail violence has been a hot button topic for years. A scandal over deputies abusing inmates led to the convictions of former Sheriff Lee Baca and 21 other officials. Sheriff Villanueva expressed confidence that violence inside county jails has spiked. He told KCRW that inmate-on-staff assaults rose 204 percent from 2013 to 2018, inmate-on-inmate assaults rose 31 percent in the same period, and instances of deputies using force against inmates rose 99 percent in the same time frame. He said his department’s numbers are solid. However, Peter Eliasberg, chief counsel for the ACLU of Southern California, told KCRW that he thinks Sheriff Villanueva’s numbers are not correct. He noted that the Citizens’ Commission on Jail Violence said there was a significant problem with data gathering by the Sheriff's Department. 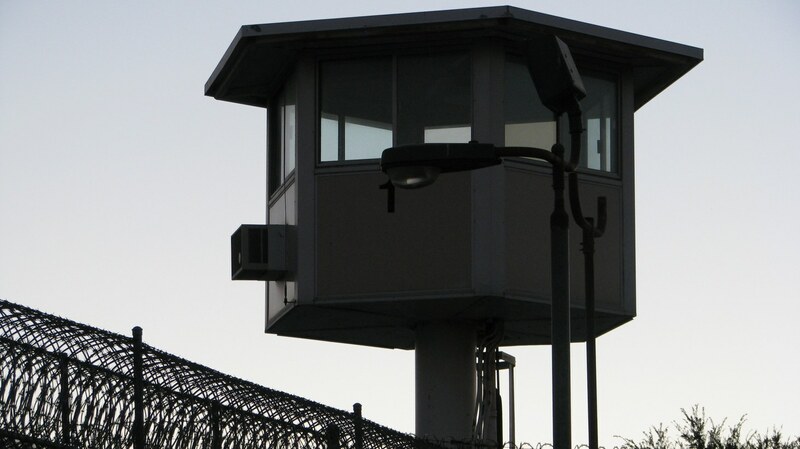 Eliasberg believes there have been improvements inside L.A. County jails. “There were tremendous numbers of incidents of severe brutalization of inmates by deputies. I mean, sure I could show you photographs of people with faces just beaten to a pulp, broken bones, severe injuries… Nowadays there are very, very few incidents of that kind of major use of force by deputies. We see none of the kinds of scenarios where… four or five, six or seven deputies would surround an inmate who was lying on the ground, and start kicking them with their boots,” said Eliasberg. If Villanueva’s officers are doing a better job of patrolling the jails, why isn’t the sheriff talking about that? “It seems that he is interested in trashing his predecessor,” said Eliasberg.